We all know what a useful tool the Windows System Restore Point can be for fixing problems that inevitably crop up from time to time, and we also know what a pain it is to create a System Restore Point manually just for good measure. So, let me share with you this application that I found a while back and have been using and testing called (aptly enough) Restore Point Creator! 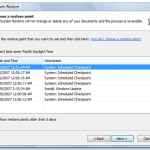 This tool is way cool to have around because it make creating System Restore Points quick and easy, and gives you a look at the list of your most recent Restore Points, when they were created and so on. Best of all, aside from it’s most useful features, it is completely free of charge though a donation to the author wouldn’t hurt your karma any. Check it out and see what you think for yourself. 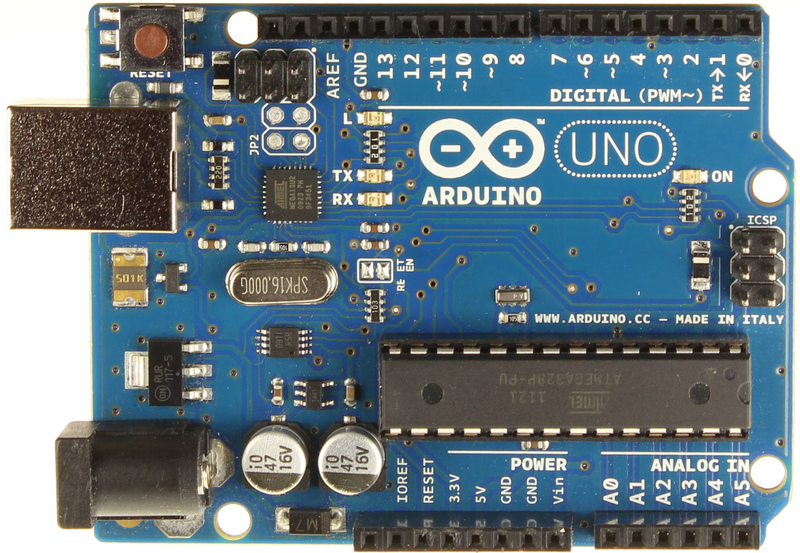 I have recently become familiar with the Arduino project, an open source board and CPU design for hobbyists and beyond to build all sorts of neat things with. I have seen people build robots, remote controlled lawn mowers, music playing computer hardware and all kinds of things. I got myself one of these nifty boards because they are wicked cool to work with and not expensive at all. 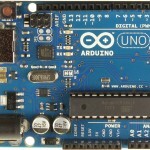 If you are into electronics, and/or love to or want to learn to code (in C and C++) then I highly recommend getting one of these boards and going to town. Being an open source project there are lots of resources on the web, and there is tons of information practically everywhere. I’ll be sharing what I know and learn and what I run into that helps like books and stuff. So stay tuned and come back to see what new pops up. It seems that our good friends at Wordfence Security have come across some very important security information from Fox-IT in the Netherlands about WordPress (also affecting Drupal and Joomla), Nulled Scripts, and a security hole dubbed CryptoPHP included in infected themes and plugins. This security hole effectively turns infected websites into botnet slaves, it’s really very fascinating. Take a look, if you work with WordPress, Joomla, Drupal or PHP at all or are just curious you ought to read it. It’s a well written article and very interesting, check it out. The Heartbleed Bug – Start Patching Now! 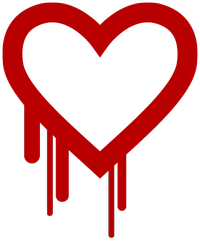 There is a new vulnerability out there in OpenSSL called The Heartbleed Bug, and it’s a doozy. Imagine someone compromising your network, or SSL protected website or service, stealing your private and thought secure information – all without leaving a trace that they had even been there! This is one vulnerability that is really bad, and if you have any systems that might be affected you should start updating them right away! Read more about The Heartbleed Bug here. Here recently I have been working more and more with Visual Studio again, and more specifically the Color Picker / Color Dialog control. For my purposes, I wanted the user to pick a color, and that color to then populate a text box in the form of an HTML compliant hex value, in other words, I need the result from the color picker as a string. Now, in VB.NET 2010 which is what I am using, the result from the color picker is in a format that is primed and ready to apply to a control, to change its fore or back round color. It does not give you a value in string format. So, I had to do a good bit of searching and work to figure this out. That’s all there is too it. I hope this helps you get your string data from your Color Dialog / Color Picker control. Enjoy!